We know you will agree after taking a closer look at the Nutrition Pure Talalay Bliss Mattress that it is not built like any other bed . The typical mattress today is built using low quality polyurethane foam that gives out prematurely, whereas extra durable Talalay Latex Rubber provides bottomless support that will last nearly twice as long as most regular mattresses in stores. As a result of this unique support, it’s design decreases pressure through our entire body throughout the night. This pressure relief comes by way of highly aerated and flexible natural rubber. You will feel the difference instantly when you lay in this bed. Take the challenge and compare our Pure Bliss mattress feel and construction methods to other brands. It really is different and safer with no dangerous off gassing to breathe in! In side by side comparison with our customers here in our St. Louis Showroom, our customers can feel that the Pure Talalay Bliss Nutrition really is not like other Talalay Latex Mattresses. Other mattresses contain polyester fibers which squash down, polyurethane foam layers that wear unevenly that will leave lumpy, bumpy, uncomfortable and unsightly body impressions. Our competitors’ versions of these bed systems simply wear out faster. 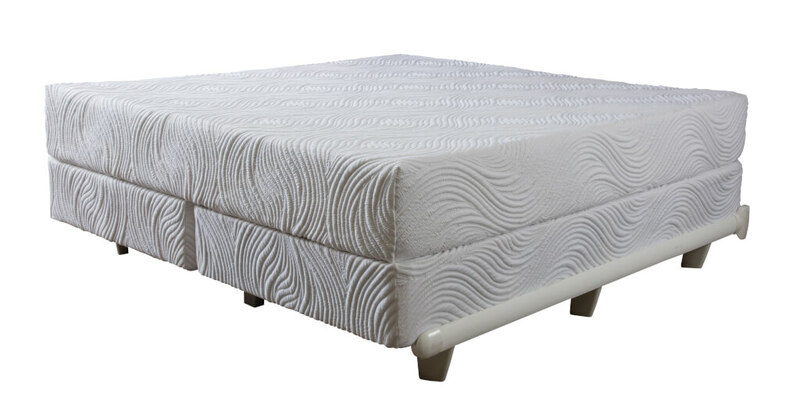 We encourage you to experience bottomless pressure relief that is only found in the Nutrition’s Talalay Latex rubber, it offers incomparable pressure reduction. Harmful chemicals that off gas are not used in the production of Talalay Latex Rubber. That’s right, no harmful chemical off gassing like those found in many conventional mattresses. 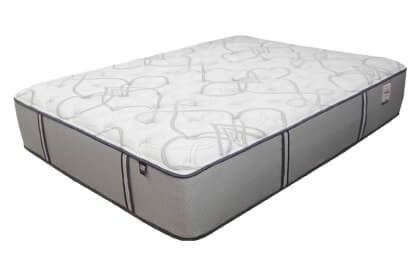 Regular conventional coil-spring mattresses are typically assembled with layers of chemically laden petrol based memory foam and polyurethane foam. The Pure Talalay Bliss Nutrition is made with more natural components like the milky liquid of the Hevea brasiliensis rubber tree. 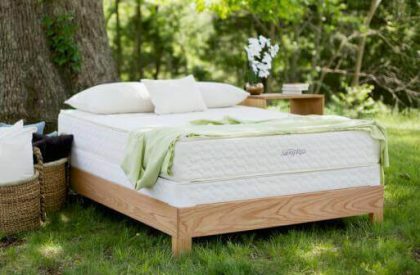 Purchasing a Bliss Mattress is supporting a more sustainable mattress building process. Oil used to make regular foam in other mattresses is not sustainable and cannot be replenished. 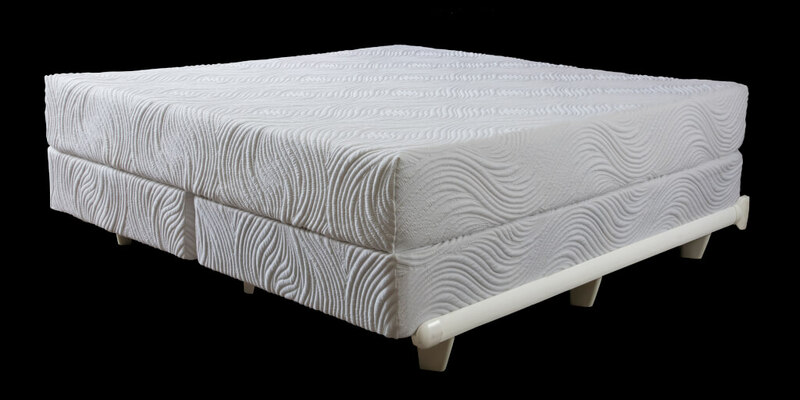 Most industry insiders and the consumers that buy these beds agree that using Talalay Latex Rubber is the best thing to do, which is why it has a reputation for being the strongest building material used to manufacture mattresses today.